Cryptocurrency: Do We Have The Power To Change Our Future? 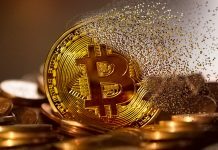 Home Cryptocurrency Bitcoin (BTC) Cryptocurrency: Do We Have The Power To Change Our Future? 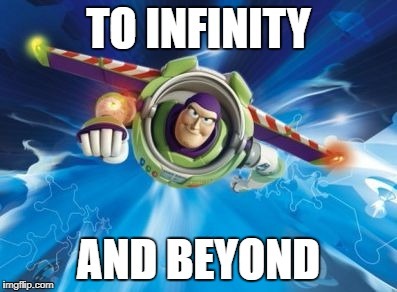 To Infinity and Beyond with Cryptocurrency! 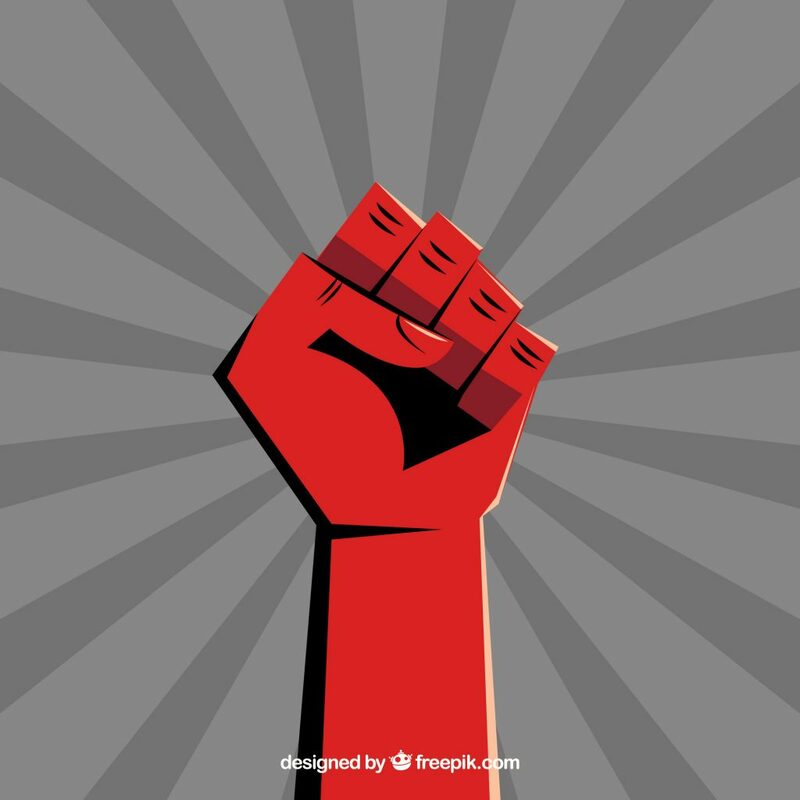 With cryptocurrency, we no longer have to listen to an authority (governments) and conform to their standards (this impact is magnified in countries where fiat currencies are heavily inflated: e.g. Zimbabwean dollar. Countries with a “stable system” aren’t affected as much). 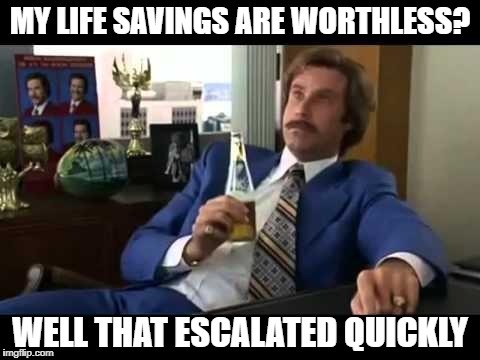 Can you imagine all your life savings overnight becoming worthless? I can’t. We have a voice and we’ve been given a chance to choose what we believe in; the value of a finite (scarcity) “currency” like Bitcoin where no one is able to “game” the system. Don’t you “love it” when fiat currencies are printed faster than you can say cryptocurrency? Who is backing all of this damn fiat? Oh, wait. No one. Thirdly, there are no exorbitant transaction fees from middlemen (they enjoy profits with almost no risk. Well played.) dictating what we have to pay for a service in cryptocurrency. How many times have you paid for a product overseas and the bank charges you a ridiculous currency exchange rate and currency conversion fees as well? Geez. The bank already earns from the exchange rate. What more do they want? A kidney? Decentralization here we come. The end of cheats, false documents, and fraud. How many of us have had the unfortune of someone attempting to cheat us? In third-world countries, this is everyday life for some. How many times have you heard of the corrupt manipulating documents and stealing from the poor and uneducated? Probably not a lot. But this is extremely common in the poorest of the poor. What voice do they have to reverse this? They don’t and the cycle continues. Corruption breeds poverty. Do you think blockchain technology can be the answer to end it all? Forbes’s recent article suggests this might just be possible! We cannot express how grateful we are to be living in this day and age. We’ve been privileged to experience the age of information, and now the age of blockchain. 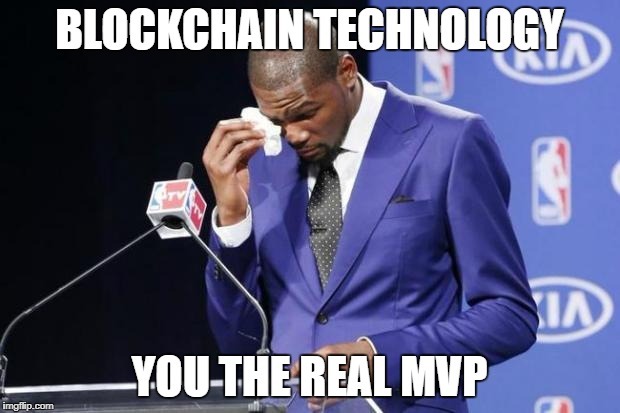 Cryptocurrency and the blockchain both have their place in history and hopefully, go down as two of the greatest inventions in the history of mankind. What do you think? Share this with someone who’s still wondering what cryptocurrency is! Next articleGovernment Regulations? Wraith Protocol, You’re Up. Caius is an editor of The Complete Coin Guide. He specializes in cryptocurrency research and analyzes public sentiments on trending cryptocurrencies. His interests lies in the blockchain technology and how it will revolutionize the world. Should You Be Bothered With Bitcoin Falling? Here’s The Real Reason Why. 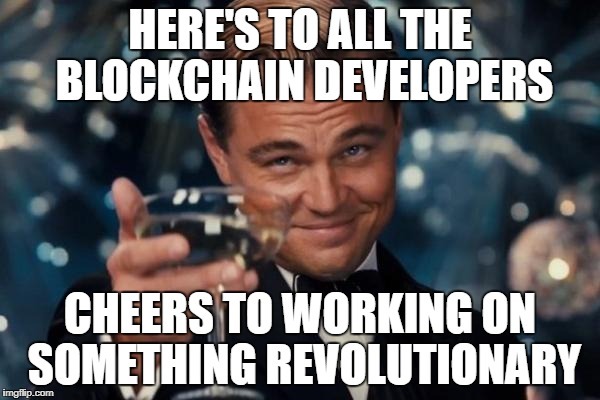 Here’s To The People! The Secret behind Verge’s Success.